A medical career starts with finding the program that best fits your needs. Doctors and specialists play important role in people’s lives every Single-day from illness prevention to diagnosing and treating all kind of Disease’s. Being a physician is a rewarding career and you will be making a difference in your patient’s lives. If you want to be the best doctor in your field it’s important that you receive your education and training from the best Medical school In America. The medical profession is one of the most essential in modern society, so it stands to reason that medical degrees are lengthy, demanding and altogether among the most challenging and competitive paths to embark upon. Very few other subjects rely so heavily on your confidence in yourself, absolute commitment to the field, and desire to make a difference in real people’s lives. The United States is well known for being home to the best medical schools and Home to the best hospital in the world. The School of Medicine at Duke University has an application deadline of October 15. The application fee at Duke University is $85. Its tuition is full-time: $57,100. The faculty-student ratio at Duke University is 3.1:1. The School of Medicine has 1,488 full- and part-time faculty on staff. Although earning a medical degree at the Duke University School of Medicine takes the traditional four years, students’ class training is condensed into the first three. The first year, students learn the core basic sciences, and in the second year, they do core clinical clerkships. Students can complete a dual master’s degree during their third year, including an MBA, master’s degree in public health or Master of Science. The School of Medicine at Washington University in St. Louis has an application deadline of December 1. The application fee at Washington University in St. Louis is $80. Its tuition is full-time: $63,230. 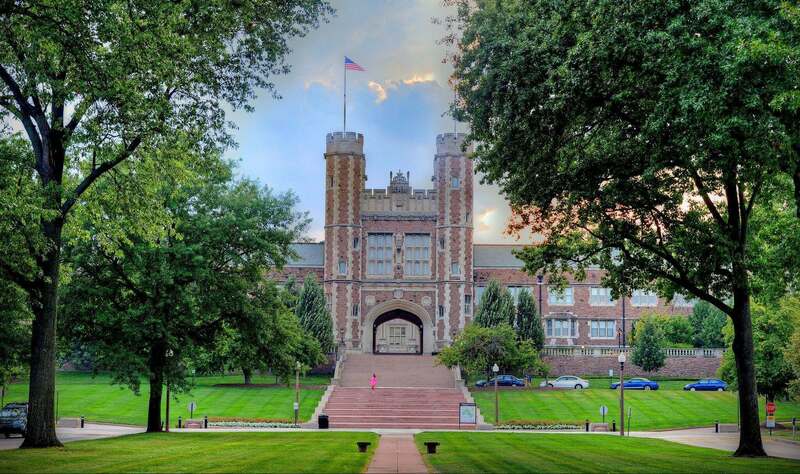 The faculty-student ratio at Washington University in St. Louis is 3.5:1. The School of Medicine has 1,840 full- and part-time faculty on staff. Students at the Washington University School of Medicine in St. Louis can tailor their medical education to suit their interests in a variety of ways. Students can take electives as early as their first year, get involved in research projects, and earn an additional master’s degree with a fifth year of study. The David Geffen School of Medicine at the University of California–Los Angeles has an application deadline of October 17. The application fee at University of California–Los Angeles is $85. Its tuition is full-time: $34,116 (in-state) and full-time: $46,361 (out-of-state). The faculty-student ratio at the University of California–Los Angeles is 3.6:1. The David Geffen School of Medicine has 2,893 full- and part-time faculty on staff. The University of California Los Angeles David Geffen School of Medicine stresses lifelong learning for its medical students. The medical school curriculum is divided into three phases: Human Biology and Disease, Core Clinical clerkship, and 4th Year Colleges. The Perelman School of Medicine at the University of Pennsylvania has an application deadline of October 15. The application fee at the University of Pennsylvania is $90. Its tuition is full-time: $55,928. The faculty-student ratio at the University of Pennsylvania is 4.2:1. The Perelman School of Medicine has 4,445 full- and part-time faculty on staff. 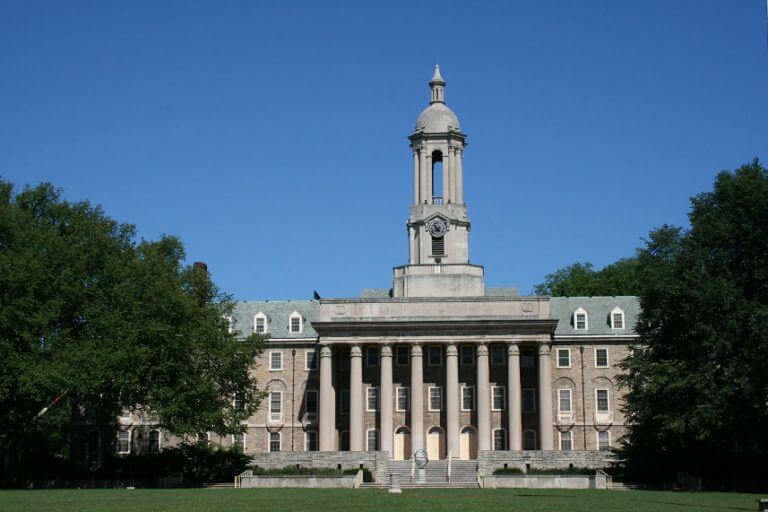 The University of Pennsylvania was home to the first medical school and first school hospital in the country. Today, the School of Medicine is affiliated with the Hospital of the University of Pennsylvania, Penn Presbyterian Medical Center, and Pennsylvania Hospital. The medical school at Mayo Medical School has an application deadline of October 1. The application fee at Mayo Medical School is $120. Its tuition is full-time: $49,900. The faculty-student ratio at Mayo Medical School is 3.4:1. The medical school has 4,590 full- and part-time faculty on staff. For the class of 2017, 51.0 percent of graduates from the medical school at Mayo Medical School who applied to residency programs were admitted to their first choice. The Mayo Clinic School of Medicine is the teaching arm of Mayo Clinic. Though the Mayo Clinic School of Medicine is based in Rochester, Minnesota, students may also have the opportunity to study and complete rotations at the Mayo Clinic campuses in Phoenix and Jacksonville, Florida. The School of Medicine at the University of California–San Francisco has an application deadline of October 15. The application fee at University of California–San Francisco is $80. Its tuition is full-time: $34,386 (in-state) and full-time: $46,631 (out-of-state). The faculty-student ratio at the University of California–San Francisco is 4.1:1. The School of Medicine has 2,706 full- and part-time faculty on staff. Students at the University of California- San Francisco School of Medicine take two years of block courses before completing a year of clerkships and a year of clinical. About 150 students are admitted in each class, and the majority of the student body is from California. The School of Medicine at Stanford University has an application deadline of October 1. The application fee at Stanford University is $95. Its tuition is full-time: $56,229. The faculty-student ratio at Stanford University is 2.1:1. The School of Medicine has 1,058 full- and part-time faculty on staff. The Stanford University School of Medicine is located in Silicon Valley, Calif., between San Francisco and San Jose. Instead of the traditional medical school interview process, candidates at the Stanford University School of Medicine complete 10 eight-minute interviews, with quick breaks in between. 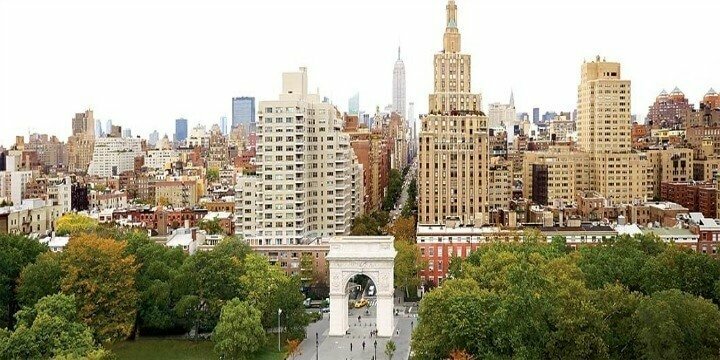 The School of Medicine at New York University has an application deadline of October 15. The application fee at New York University is $120. Its tuition is full-time: $52,814. The faculty-student ratio at New York University is 2.0:1. The School of Medicine has 2,441 full- and part-time faculty on staff. The NYU School of Medicine is located in the Langone Medical Center on the east side of Manhattan, overlooking the East River. Students in the NYU School of Medicine can earn M.D.’s, Ph.D.’s, or both via a dual degree program. 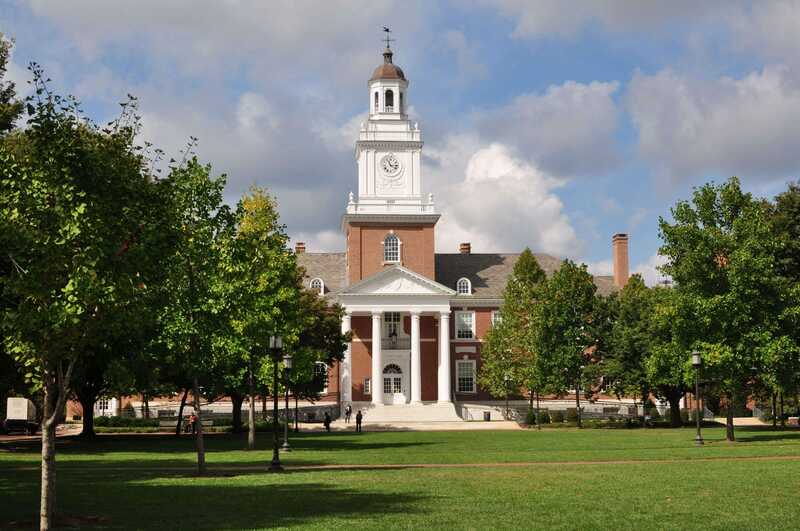 The School of Medicine at Johns Hopkins University has an application deadline of October 15. The application fee at Johns Hopkins University is $100. Its tuition is full-time: $51,900. The faculty-student ratio at Johns Hopkins University is 4.7:1. The School of Medicine has 2,937 full- and part-time faculty on staff. Students at the Johns Hopkins School of Medicine learn through the Genes to Society Curriculum, which pairs academics with concurrent clinical experience. Every few months, classes break for Intersessions, weeklong special courses focused on simulation and advanced skills. The Medical School at Harvard University has an application deadline of October 22. The application fee at Harvard University is $100. Its tuition is full-time: $59,800. The faculty-student ratio at Harvard University is 13.0:1. The Medical School has 11,141 full- and part-time faculty on staff. In the years since Harvard Medical School was founded in 1782, HMS has continued to innovate and influence medical education. Students today are divided into five academic societies, which offer to mentor and advising and enable team-based learning under faculty supervision.